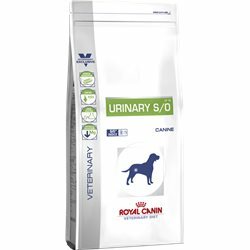 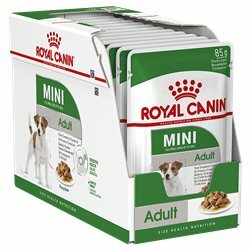 Royal Canin Mini Adult Gravy is suitable for all small dogs up to 10kg. 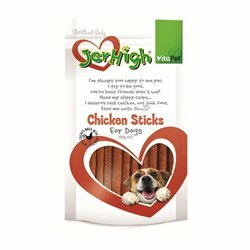 From 10 months to 12 years old. 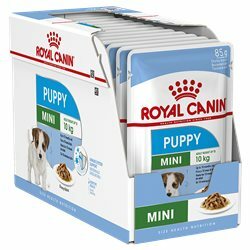 Royal Canin Puppy Mini Gravy is suitable for adult weight up to 10kg up to 10 months old. 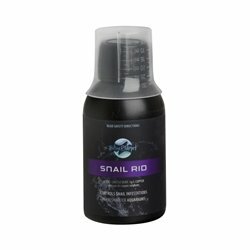 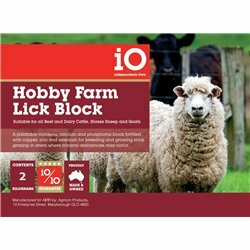 Suitable for all Beef and Dairy Cattle, Horses Sheep and Goats. 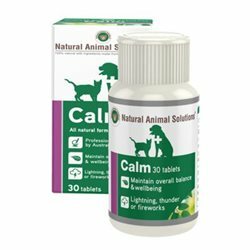 NEW Calm tablets provide easy portion control, they are crushable and can also be dissolved in liquid (after crushing) if you still prefer a liquid form. 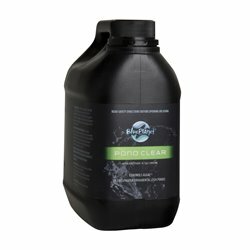 The tablet formula has been used for over 8 years. 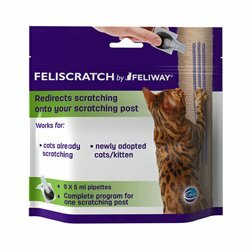 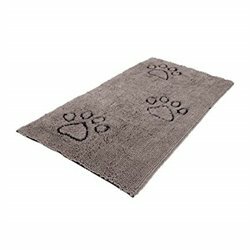 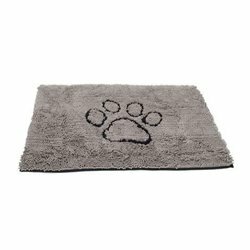 FELISCRATCH by FELIWAY lets your kitten or newly adopted cat express their natural need of scratching where you prefer. 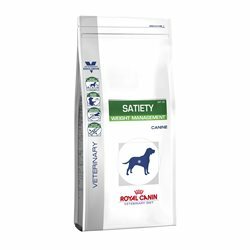 As a natural and organic pet food, Meals for Mutts uses premium high quality proteins. 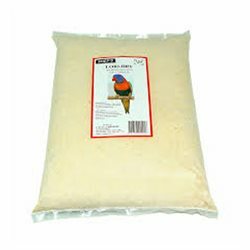 The recipe is wholesome and is preserved naturally. 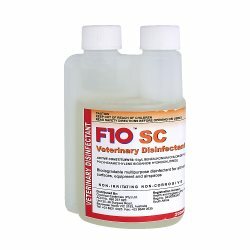 10SC is a total spectrum disinfectant that, unlike other strong disinfectants on the market, has no adverse side effects on people, animals, or on equipment and surfaces. 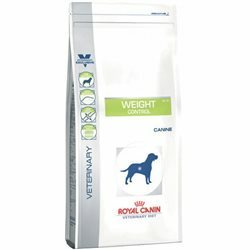 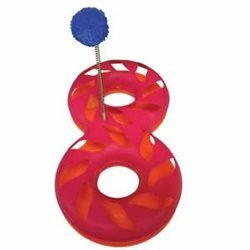 Weight Control is formulated to stabilise the dog’s weight after he/she has reached target weight (ideally done through a weight loss program using the Obesity Management diet). 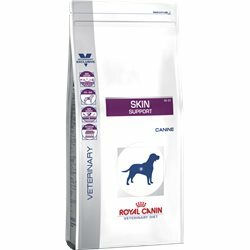 Skin Support is a complete diet for dogs to help improve the skin's natural defences and promote healing. 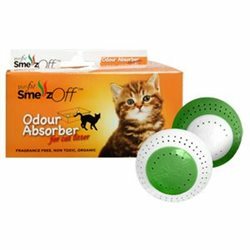 It can be used in cases of atopic dermatitis, flea bite allergy dermatosis and excessive loss of hair. 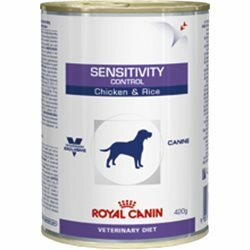 Sensitivity Control (Chicken & Rice) is a highly digestible diet formulated for dogs with digestive sensitivities and ingredients intolerances. 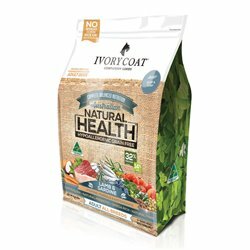 Highly digestible protein and carbohydrate sources (chicken and rice) have been selected to reduce the likelihood of allergic reaction. 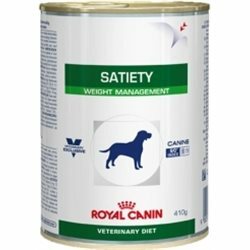 Formulated for weight loss in dogs, Satiety Weight Management dry formula is design to help reduce hunger. RENAL SELECT is a complete dietetic feed for adult dogs formulated: - to support renal function in the case of chronic or temporary renal insufficiency, through its low level of phosphorus and high quality protein. 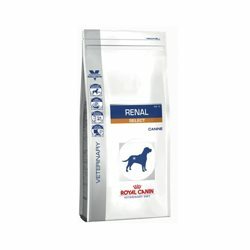 RENAL is a complete dietetic feed for adult dogs formulated: - to support renal function in the case of chronic or temporary renal insufficiency, through its low level of phosphorus and high quality protein. 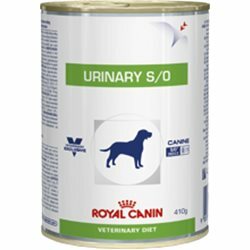 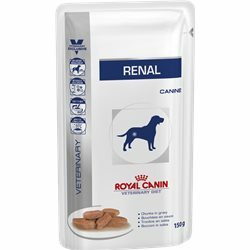 Renal is a nutritionally balanced diet for adult dogs that require support for chronic or temporarily reduced renal function. 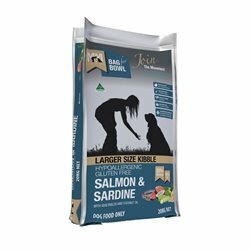 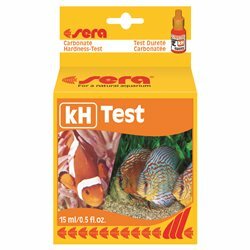 The diet includes a low level of phosphorus and high quality, highly digestable proteins. 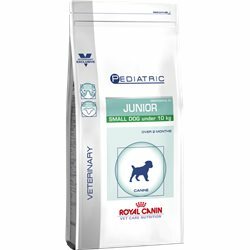 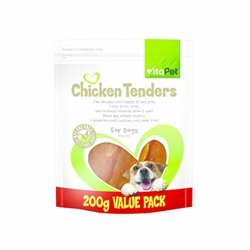 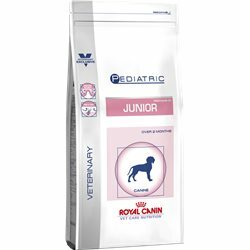 Pediatric Junior Medium Dog is a nutritionally balanced diet for medium breed/size puppies (adult weight of 11-25kg) 2-12 months old (or until neutered).